Orlando, Florida, August 20, 2018 (PERSPECTIVE MAGAZINE) Festiva, a family of privately held boutique resorts in the United States and the Caribbean has recently launched Festiva Journeys, a new program to help connect its owners, members, and guests with local area attractions, events, and tour providers in destinations where Festiva holds properties. The first location to receive this new pilot program is Branson, Missouri, home of Festiva’s property, The Cabins at Green Mountain nestled in the heart of the Ozarks. 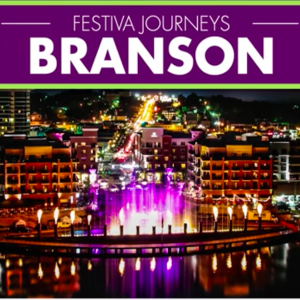 Developed to enhance members’ vacation experiences, Festiva Journeys has partnered up with a wide range of businesses in the Branson area to offer Festiva members one-of-a-kind adventures. Every Monday from April 16 through December 10, guests can start their week with a live music buffet brunch called Breakfast with the Stars held at the Cabins at Green Mountain’s Clubhouse. 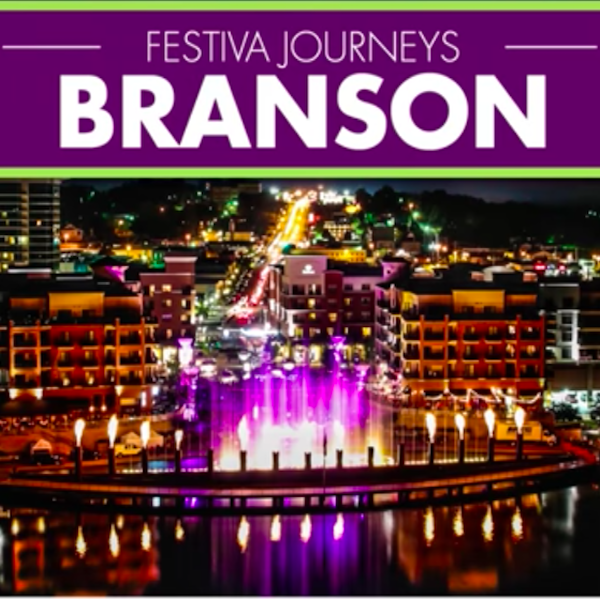 With a combination of live performances by Branson-area musicians and a brunch buffet catered by local area restaurants; this event gives guests a taste of the city without having to leave the resort. For the full entertainment experience, guests can purchase discounted tickets to the shows they get a sample of at the event. In addition to the live music brunch, guests staying at The Cabins at Green Mountain have special discounts at popular area attractions including Dolly Parton’s Stampede; a world-famous dinner attraction featuring 32 horses and trick riders, Silver Dollar City; an 1880s-inspired theme park with more than 40 rides and 60 shops all atop one of Missouri’s deepest caves, and The World’s Largest Toy Museum that features more than a million toys from throughout history. For close to 20 years, Festiva has been a privately held vacation company that has seen extensive growth in the United States and the Caribbean. The company owns and operates properties in popular tourist destinations including Myrtle Beach, South Carolina, Branson, Missouri, and New Smyrna Beach, Florida. Through Festiva’s point-based membership program, members have an extensive list of travel options to choose from. With family-friendly resort destinations, excellent membership flexibility, and superior benefits, Festiva continues to stand out as a travel club that provides its members with unlimited opportunities. Festiva is a family of boutique vacation ownership resorts located in some of the most popular destinations in the United States and the Caribbean. Along with efforts to support local communities where the company operates, do things because they’re right, and be better today than yesterday, Festiva constantly looks for new ways to offer exciting vacation opportunities to its members, while treating every guest like family. Visit www.festiva.com for more information.